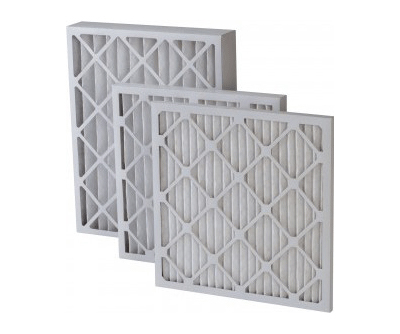 High quality pleated air filters for optimal air filtration on your geothermal heat pump. Pleated filters have a MERV of 8. Dimensions are SC EXACT.